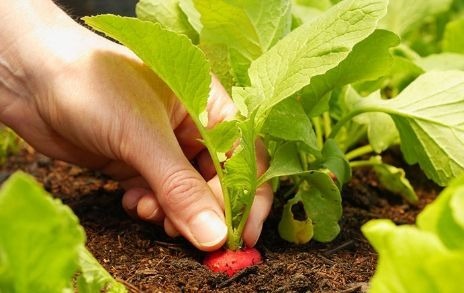 Radishes are one of the first vegetables that most gardeners try growing as children. But they are rewarding for adults to grow too! 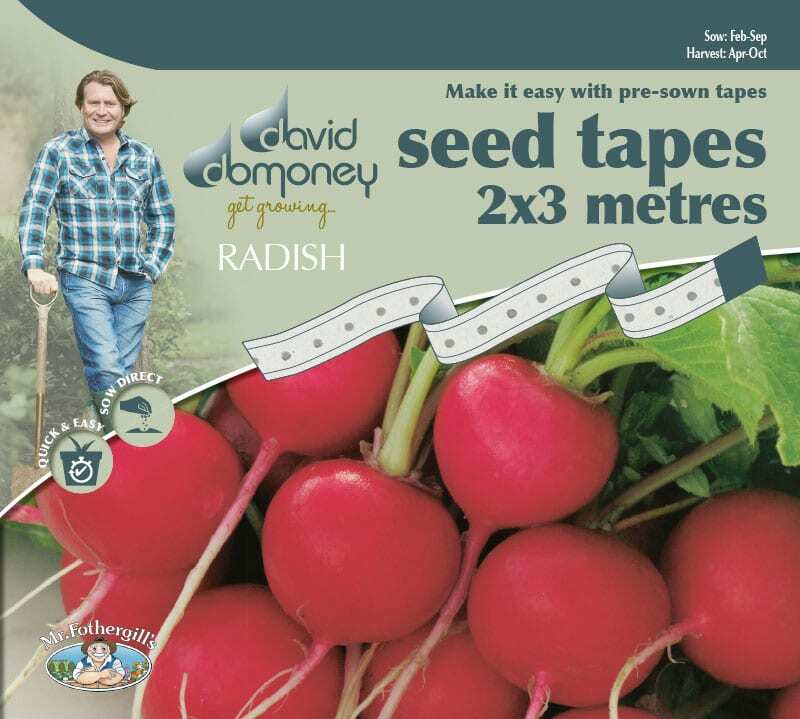 Radishes are trouble-free and low-maintenance, and can be sown and harvested in the space of a month. 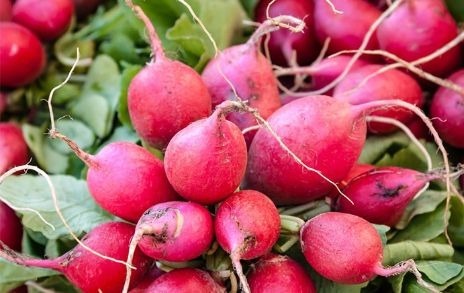 As well as being easy to grow, radishes are also an excellent source of vitamins, including Vitamin E, A, C, B6 and K, alongside other nutrients and minerals, like antioxidants, zinc, potassium. They are also provide a great source of fibre. Popular varieties include Globe Lucia F1, Cherry Belle and Long Nelson. 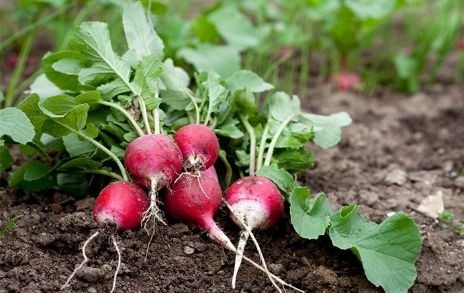 Radish require a rich, light and well-drained soil with very low nitrogen levels. They are often used as a catch crop between slower germinating varieties like parsnips and onions. Sow every two weeks for a long supply to jazz up summer salads. Prepare the ground by digging over and removing any stones or weeds. 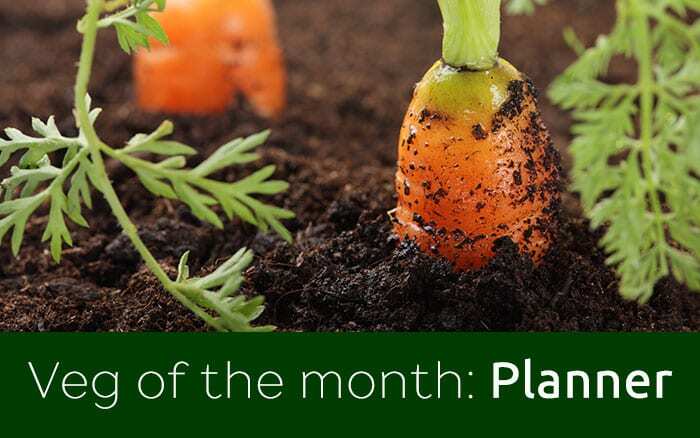 Or sow around slow-growing crops like potatoes, parsnips and onions. For the best results, sow seed very thinly about 2.5cm apart and 1.5cm deep. Keep rows spaced 20cm apart. 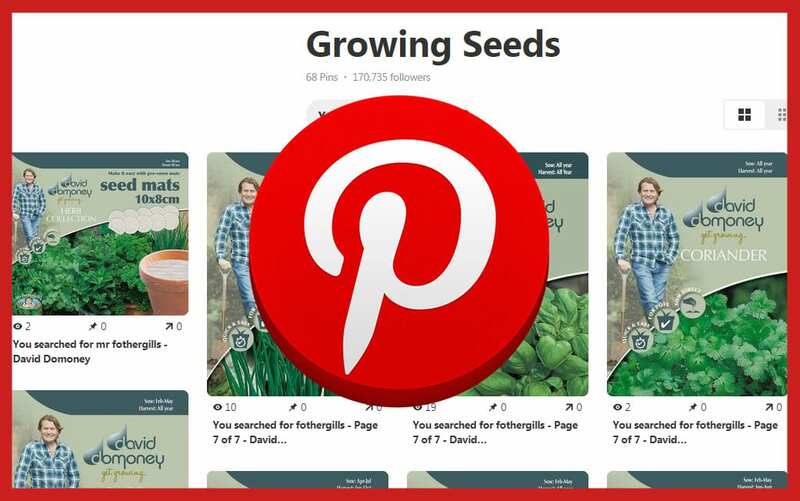 Sow a few seeds every two weeks for a continuous supply and to avoid a large glut. Seedlings should appear between 7-14 days after the sowing date. You should not need to thin seedlings if they were sown according to instructions. If plants are overcrowded, thin to 2.5cm apart. Never allow radish to dry out while it’s growing or it may split. Water evenly, or heavily in dry weather. Radishes may become dry and woody in July and August – if you want to grow radishes in high summer, look after them with lots of water. Radish are ready to pick three to four weeks after sowing. 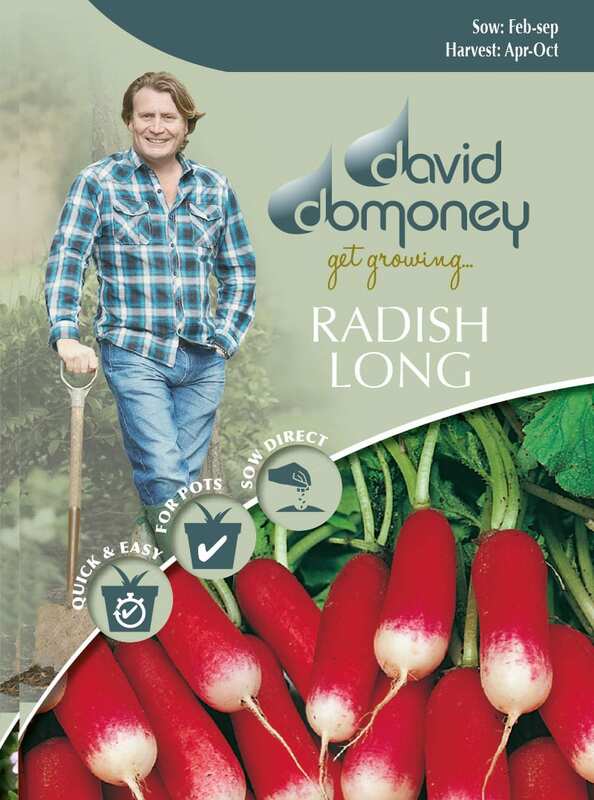 Pull radishes as soon as they mature as they will become woody if left in the ground for too long. 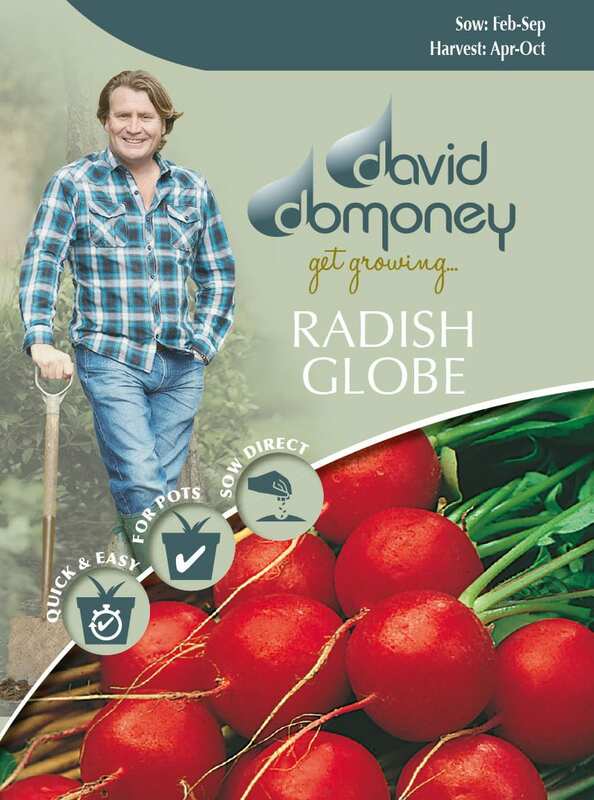 Harvest the crop when the radish is the diameter of a 10p coin. If you grow radishes in hot weather, they have a hotter, more peppery taste. They taste milder when grown in mild weather. Save seed for sowing next year by leaving a couple of plants in the ground to flower and produce a seed pod. Collect the seed pods while they are still young and green, then dry them indoors before removing the seeds from the pods.